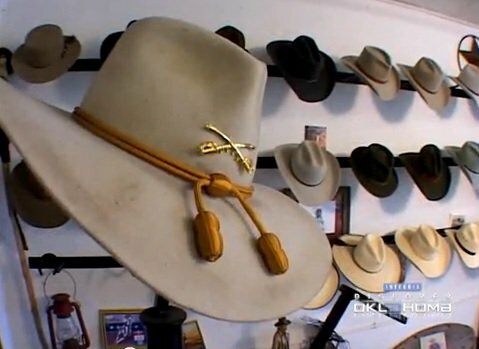 Visit Schafer Hat Works in Noble to meet with one of the preeminent hat makers in the nation. 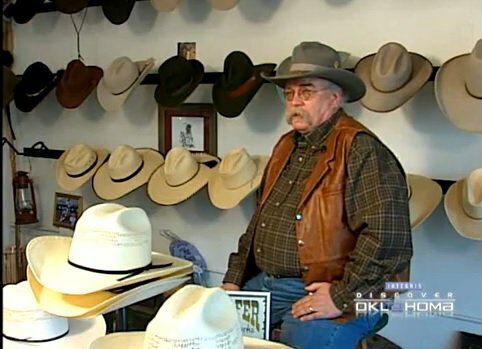 A master craftsman and artist like none other, Fred Schafer offers custom made cowboy hats, top hats and fedoras handcrafted to fit each person's unique measurements and design preferences. 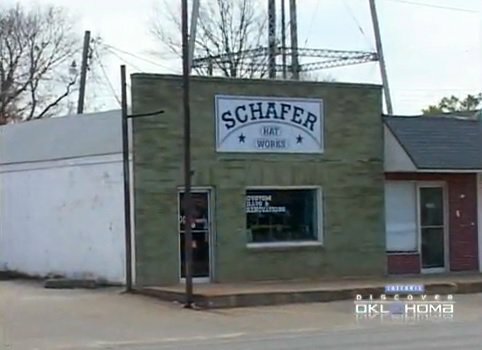 Schafer Hat Works has made hats for many famous people like General Schwarzkopf, Dale Earnhardt Jr., both Presidents George H.W. 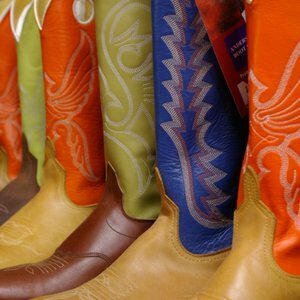 and George W. Bush, Travis Tritt, Toby Keith, Charlie Daniels and Steven Tyler. 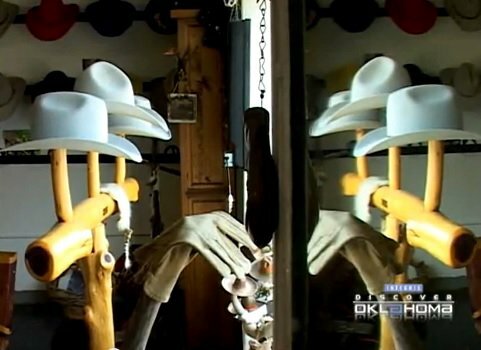 Take OK-9 E to Classen Blvd. Continue on S 3rd St/Main St in Noble.